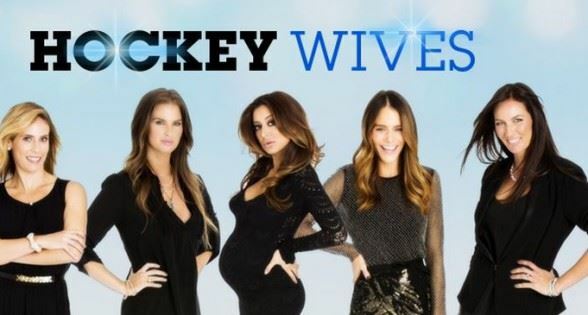 The nine-episode season offers off-the-ice access to the busy lives of six ambitious women and their pro-hockey husbands. Facing the everyday struggles of balancing families, careers, and personal aspirations, the women must also live with being married to the game. The third season introduces four new faces, plus a look at hockey life in Europe with the show travelling to Austria, Germany, and Russia. Catherine tends to Kris's injury, while Erica folds to the pressures of the hockey world. MP and Brandon are at odds as he skates with the Leafs without a contract. After a month apart, Brandon and MP face off in NYC. With a relationship on the line, it's do-or-die time. Meanwhile, Emile faces harsh criticism at her baby shower back home in Chicago.